WIT Agent Pam just returned from her fantastic trip to Japan, and she’s come back with some gorgeous photos. Her whirlwind tour included Tokyo, Kamakura, Yokahama, Nikko, Kyoto and Nara. For her pics in our newly updated Gallery, just click here. Thinking about Japan for your next family getaway? Let WIT plan your trip! We can design air, hotels, trains, day trips, and tours throughout the country. Call us at 503-224-0180 or email info@wittravel.com for more. For escorted tours, we highly recommend Alexander & Roberts–click here to learn more about their small groups to Japan and beyond. Filed under Alexander + Roberts, Asia, Japan, Where in the World is the WIT Agent? Nikko is a small city approximately 140 km north of Tokyo in Japan’s Tochigi Prefecture. The name literally means “sunlight” in Japanese, and whether its the name or the natural beauty that surrounds the city, Nikko never fails to draw the attention of local and international tourists year-round. Here you’ll find the austere mausoleum of Shogun Tokugawa Ieyasu, the founder of the great Tokugawa shogunate. There are also many famous hot springs in the area, and nearby Nikko National Park is a popular spot for mountain-hiking and catching glimpses of beautiful waterfalls. Nikko is also home to the 8th-century Futarasan Shrine, the Cedar Avenue, Edo Wonderland Nikko Edomura, and Lake Chuzenii. The most popular attraction, however, is undoubtedly Toshogu Shrine, home of the Three Wise Monkeys who See no evil, Hear no evil, and Speak no evil. 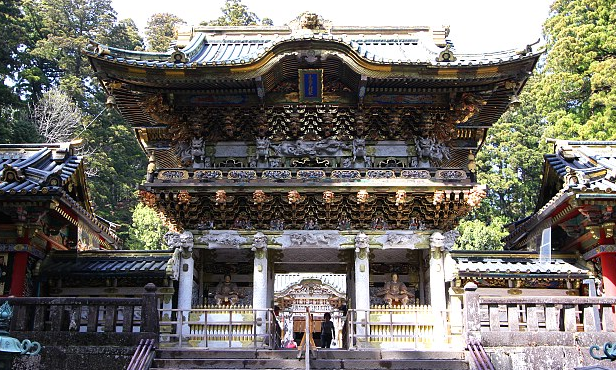 The shrine is adorned in gold and wood carvings, showcasing both Shinto and Buddhist elements. Traditionally, the two religions have not been severely segregated in Japan. Among the colorful decorations are the five story pagoda, the Sozonozo Elephants (carved by an artist who had never seen elephants), the Crying Dragon, and the Nemurineko or Sleeping Cat. Nikko is best reached by Tokyo’s Tobu-Asakusa Station on the Tobu Nikko line. It’s can be a busy day trip from Tokyo, but is best enjoyed in a few days. Plus you can spend the night at a traditional Japanese ryokan guesthouse and take a dip in their hot springs! Call Wittravel to arrange your trip to Japan or to discover more about the Land of the Rising Sun, at 503-224-0180 or info@wittravel.com. Looking for an escorted tour that will introduce you to the beautiful and diverse country of Japan? 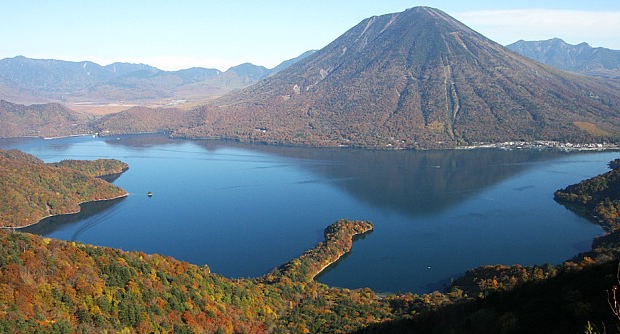 Look no further than the Takayama Grand Tour! This tour is 11 nights and takes you on a fun-filled tour via bullet train, bus, ship and cable car from the islands of Shikoku and Kyushu to the hidden mountain villages of Honshu. At $4098 per person (based on double occupancy)–That’s just 372 per night. Visit Takayama during one of the most beautiful festivals of Japan, when the town erupts in traditional dance and music, costume performances, during the 9th and 10th of October. The tour will also visit: Himeji Castle, Hiroshima Peace Park, Nagasaki, Naruto Whirlpools, Kyoto, Kinkakuji Temple, Gion Geisha District, Mt. Fuji, Tokyo and many more destinations. 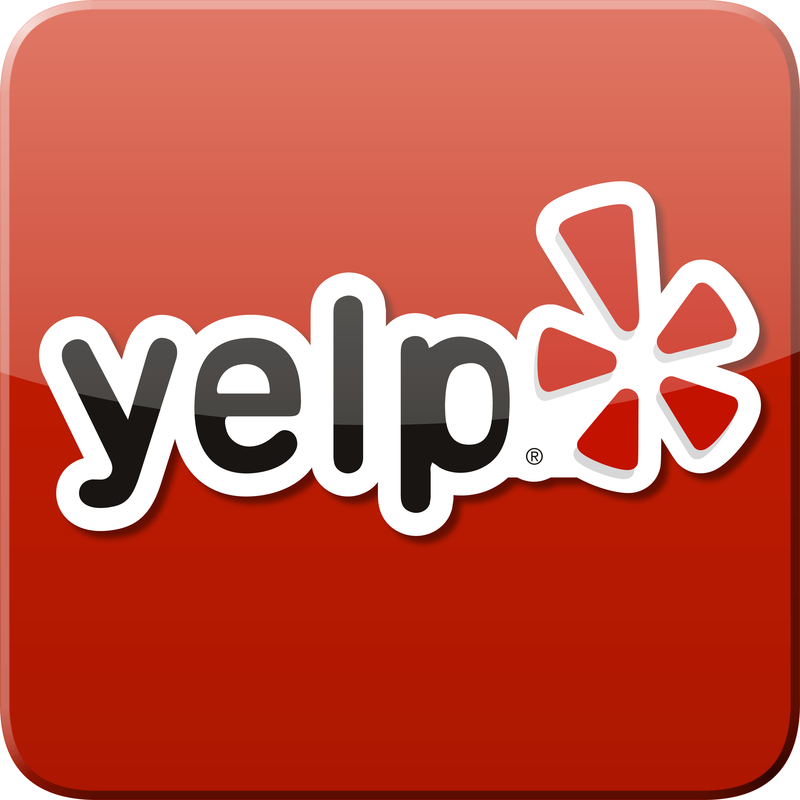 Call us to book your tour now! We can arrange air as well. 503-224-0180 or info@wittravel.com for more information. Fine print: Package prices are per person, based on double occupancy. Single supplement and triple discounts will cause per person prices to fluctuate. Prices are subject to change without prior notice. Cancellation penalties and other conditions or restrictions may apply.